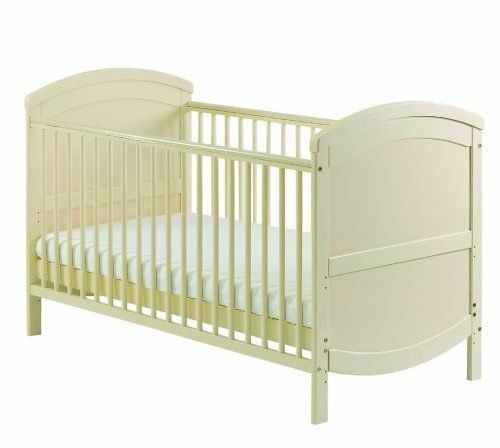 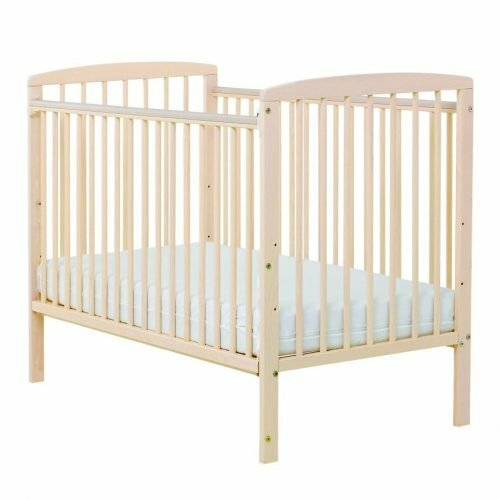 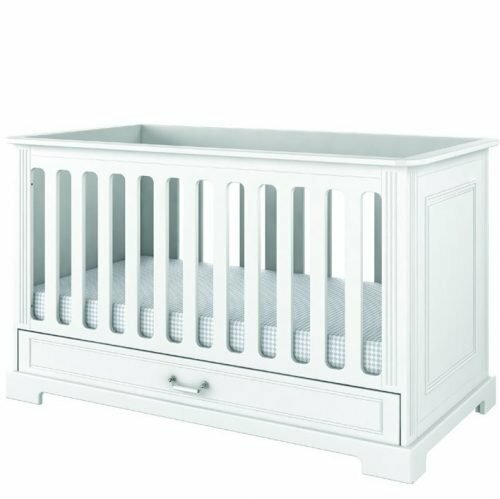 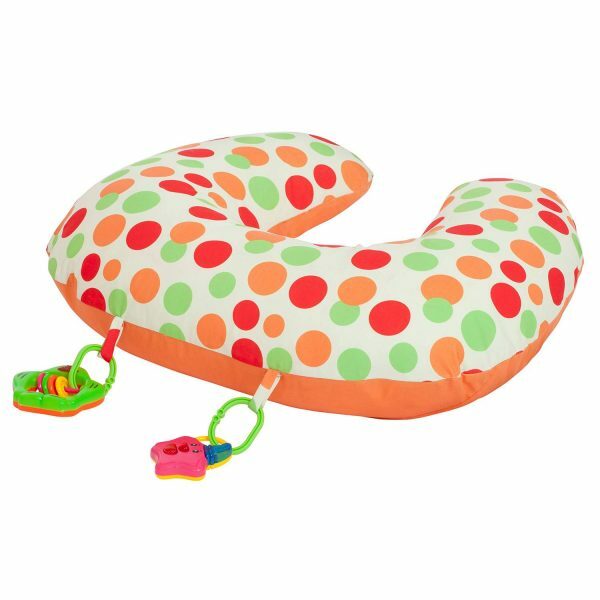 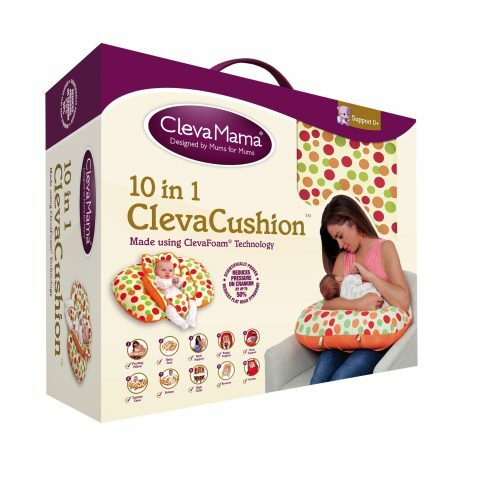 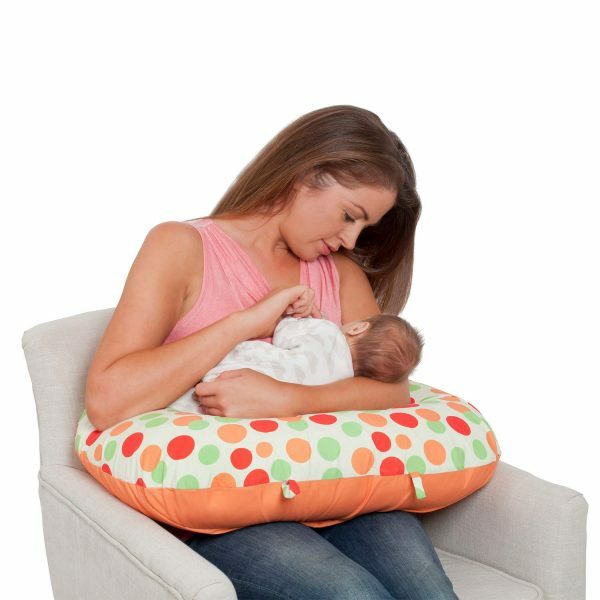 ClevaMama ClevaCushion 10 In 1 Nursing pillow is a versatile baby pillow. 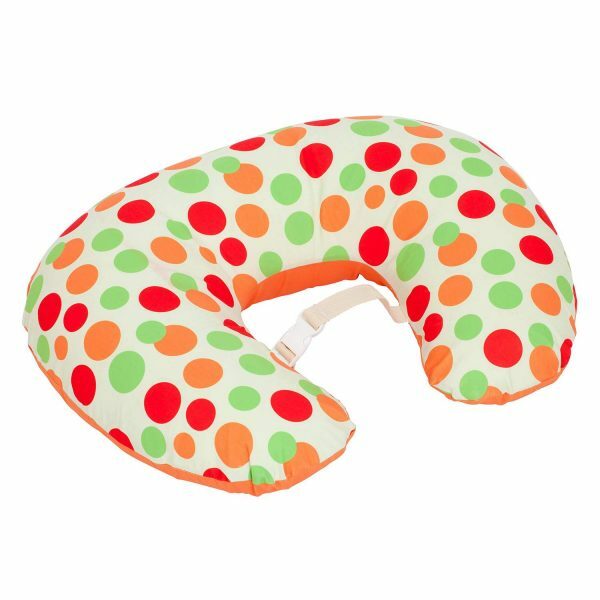 Versatile 10-in-1 nursing pillow, Made using scientifically proven ClevaFoam® to prevent Flat Head Syndrome. 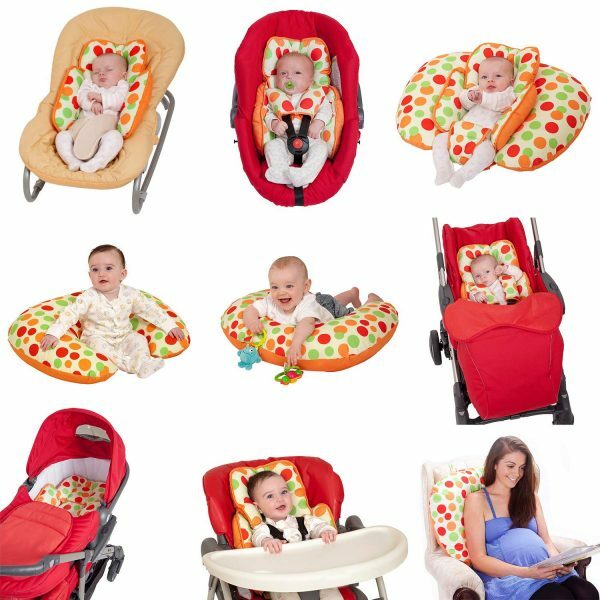 The 10 in 1 ClevaCushion is made with ClevaFoam which has been proven to reduce Flat Head Syndrome in infants. 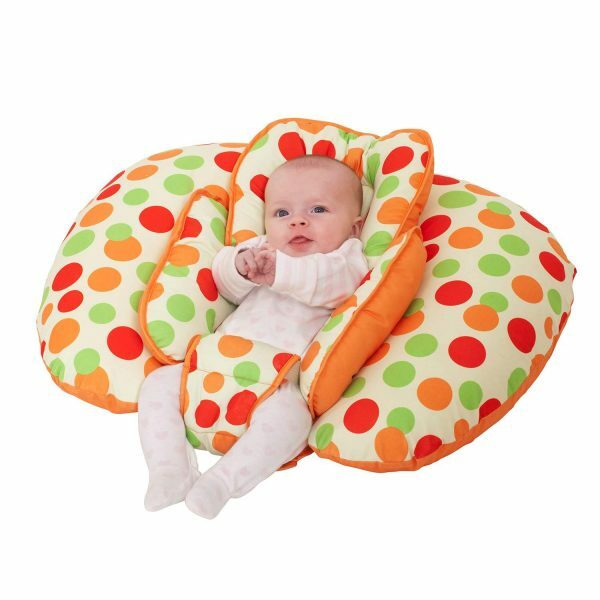 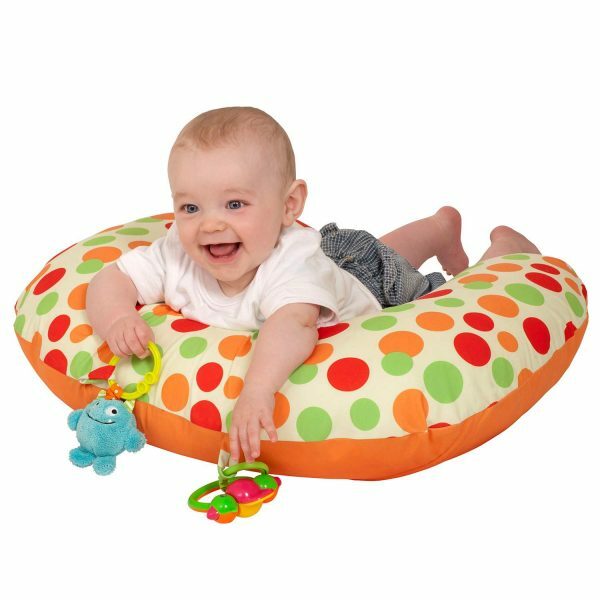 Shoulder harness cushions make it ideal for use in a pram, bouncer, car seat and strollers.